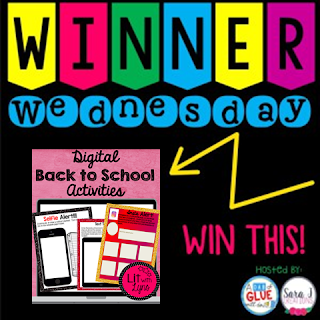 It's the first Wednesday of the month, which means it's time for Winner Wednesday again, hosted by Jennifer from A Dab of Glue Will Do and Sara from Sara J Creations! I always look forward to this, because it gives me an opportunity to link up with several awesome teacher-authors who are also sharing info about one of their amazing products. In addition, it gives all of you the chance to enter each TPTer's giveaway. This also means you'll have multiple opportunities to win great products!!! • Selfie Alert!—Students are to insert a pic or draw a selfie of themselves. Then tell the class all about themselves on the notebook paper provided on the slide. • ‘Fakebook’—Students are to use the ‘Fakebook’ template to upload or draw their own profile pictures, and will then explain the chosen images. • ‘Insta’ Alert!—Students are to complete the Insta profile page, as they would their own Instagram. They will insert pics (or draw them) showing the class their likes, things they did over the summer, or any other info they would like to share. 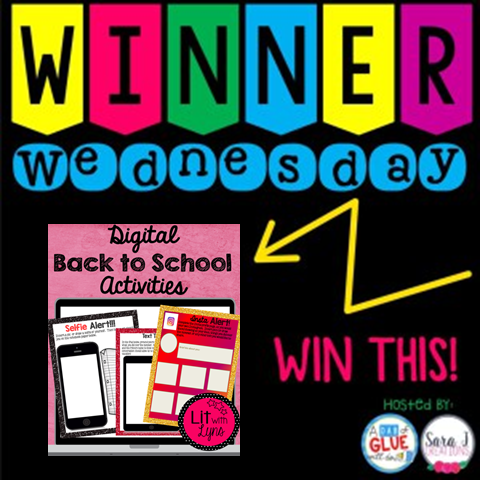 • Text Talk—Students will use the iPad image to create a text conversation w/ a friend, discussing what they did over the summer. 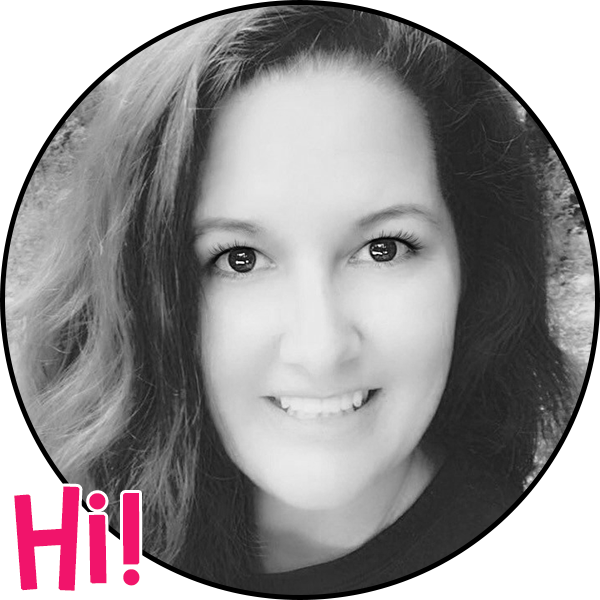 • Snap-A-Chat- Students will use a template similar to Snap Chat to discuss one thing that they feel is very important for the teacher/students to know about them. Then they will explain why it’s important for the teacher to know this. Thank you for stopping by, and make sure to head over to the other blogs to enter their giveaways. Enter at the Rafflecopter below. This looks great...moving up to 5th grade, where it is 1:1. (Eek!) Must find new resources on both accounts! How exciting! I have several blog post on incorporating technology and am in the middle of writing more as we speak. I also have lots of digital products that may help too (see link below). You're going to love being at a 1:1 school!!! It has changed my teaching! How fun is this? Upper ele/middle school kids would love this version of their favorite social media. Thanks for linking up! Thank you, and thanks for organizing this! They did...anything that involves music or technology, and they're ALL in! Thanks so much for organizing this!